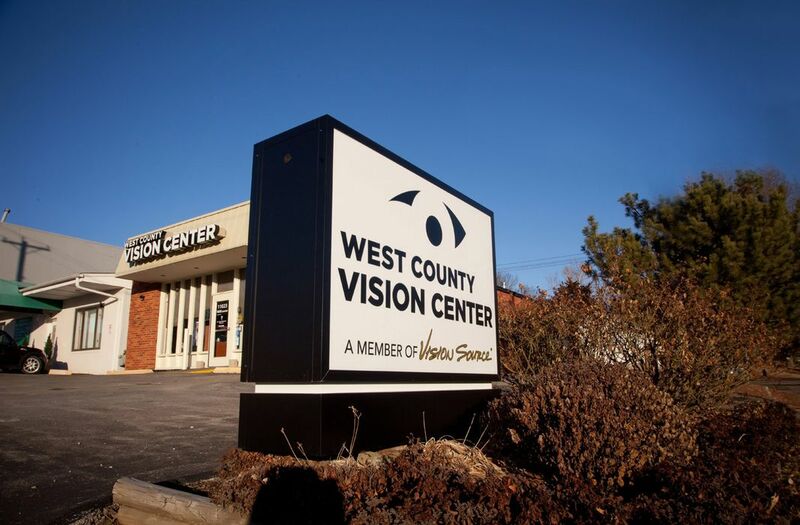 Here at West County Vision Center, we are proud to serve Kirkwood, MO. Our team of professionals is dedicated to giving our patients the highest quality of optometry care. We offer a full range of optometry services so all of your family’s needs are met under one roof. If you are looking to brighten and enhance your vision, please don’t hesitate to contact us today. Contact West County Vision Center to schedule an appointment or to request additional information about our services. We look forward to hearing from you.